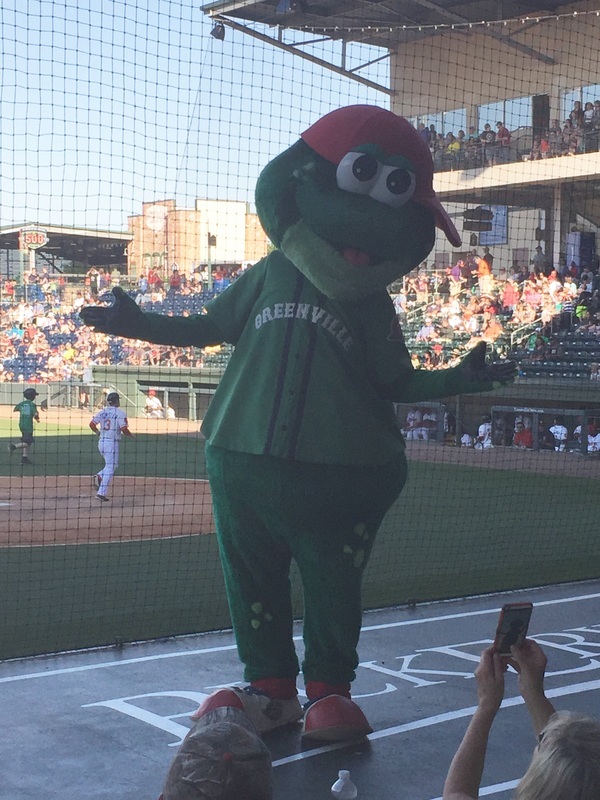 This weekend was a fun one in Greenville as the city is coming alive for the summer. 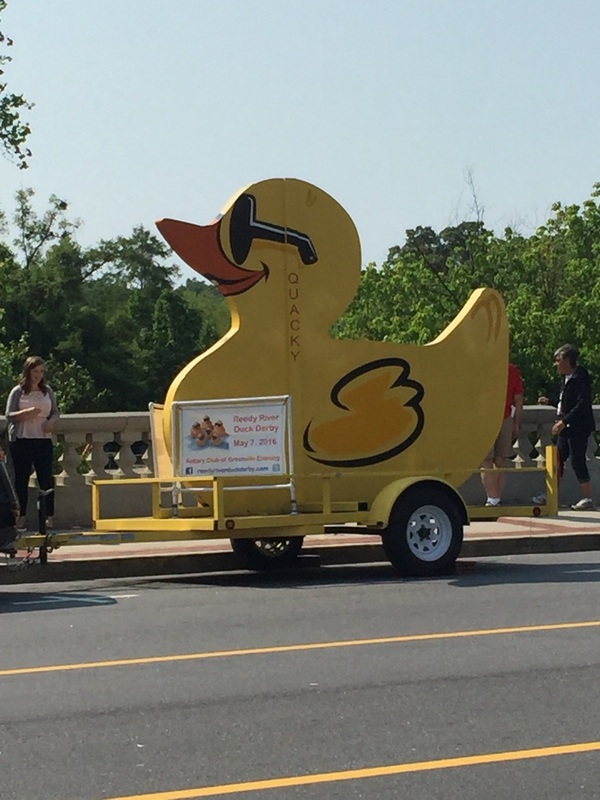 The weekend started off with a visit downtown to watch the Duck Derby. 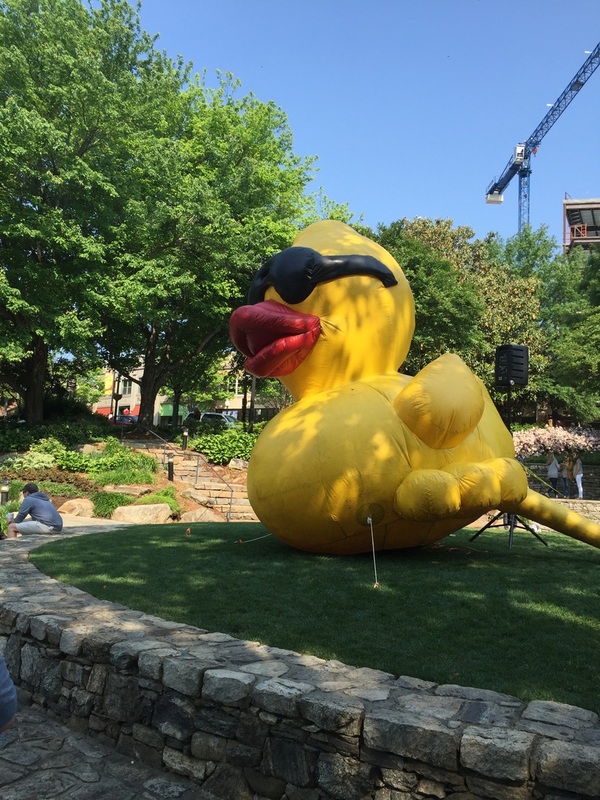 The Duck Derby is a rubber ducky race down the Reedy River to benefit a bunch of non-profits in the area. We adopted 4 little ducklings, but unfortunately, no winners. It was quite fun to walk around and see all the activities going on for this 'race'. This Saturday was also the Downtown Farmer's Market. This was my first time going in quite awhile and it has definitely grown and become more popular. Great to see Greenville growing! You can see our old hampers in the background! 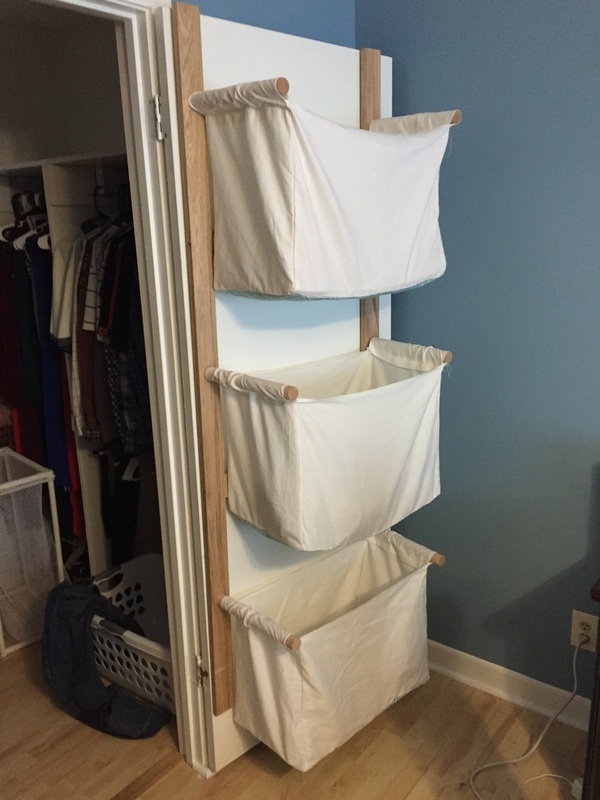 I already love it and it's a great way to sort the clothes before laundry! Here's to a wonderful week. Happy Monday! 1. The many faces of yogurt- Yogurt selection can get pretty confusing with all the various options. This article does a great job discussing all those choices and why some are better selections than others. Conclusion-mix it up and enjoy many types, but keep sweeteners to a minimum. 2. Are you smarter than the dietitian?- This is a quiz that discusses food labels. I didn't do as well as I had hoped, so I hope you all fare better. Kind of a neat way to learn something new! The big news in health this week were the articles circulating about the infamous show 'The Biggest Loser'. A study that followed 14 of the show's contestants came out this week and explained why all of these individuals have gained their weight back and often more. The article discusses how the extreme measures and fast weight loss affect metabolism and hormones, which often leads to rebound weight gain. Overall, the study can scare us a little, but it really shows how important an overall healthy lifestyle habits, without extremes, can lead to a healthy weight. Take a look at a few deviations of the information here, here and here. This is your non-traditional dietitian post, but everyone needs a little cake sometimes. I'm sure you all have heard of cake in a cup, but it really is a great way to have your sweets in moderation. 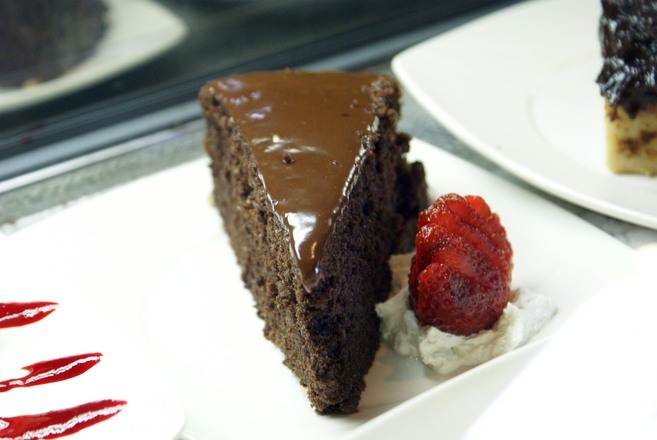 Rather than baking a whole cake you can make a small one for yourself or to share. The boy is a big fan of these, especially with a little peanut butter on top or chocolate chips mixed in. Get creative, but remember that just because they're smaller doesn't mean they're low calorie! 1. Combine flour, sugar, cocoa, baking powder and salt in a mug. 2. Add vegetable oil and 1 Tbsp water/milk at a time. Stir. Based on the consistency, add more water/milk as needed. The mixture should look like cake batter or pudding. 3. Microwave for 70 seconds. 4. Garnish as desired. Enjoy! Hope you enjoy as much as we do...in moderation of course! ​1. How normal is your urine? - This article does a good job displacing some of the myths surrounding healthy peeing habits. The tips it gives can be helpful to let you know if you're staying hydrated throughout the day. 2. Ugly could be better- We talked a few weeks ago about organizations and grocery stores that are now encouraging people to buy less aesthetically pleasing produce to decrease our food waste. Now, we get even more research to prove why we should be taking in these 'ugly' foods. Studies showed that apples with scabs had a slightly higher content of antioxidants than those without. This difference is not so vast to only eat 'ugly' produce, but it gives that extra incentive. 3. 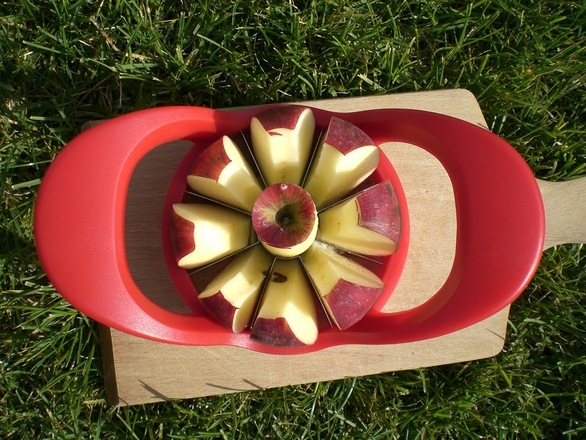 Apple slices or fries?- This article dives into the default options at restaurants and food chains and how making the healthier choice the default option typically results in individuals making healthier choices overall. It discusses how in 2006 Disney switched the default kid's meal choices to fruit/vegetable with a choice of milk, water or 100% juice, instead of the traditional french fries and soft drink. Researchers concluded that modifying the traditional options was effective at changing behavior without restricting choice. Mickey would be proud. And lastly, I was reading an article in Your Weight Matters Magazine this month and came across a very interesting study. This study by researchers at the University of Minnesota found that there were no measurable differences in mood when subjects were given comfort food, a neutral food or no food at all. This means that it is not the ingredients in foods that make us feel comfortable, but rather the way we believe we are emotionally connected to a specific food. This may come as a shock to many of us 'cookies when we're upset' people. Minus a little bit of rain right before, this weekend turned out to be absolutely gorgeous! We celebrated by doing a few projects along with weeding and yardwork. Our garden is up and running now and I can't wait to show you all some hopeful progress soon! 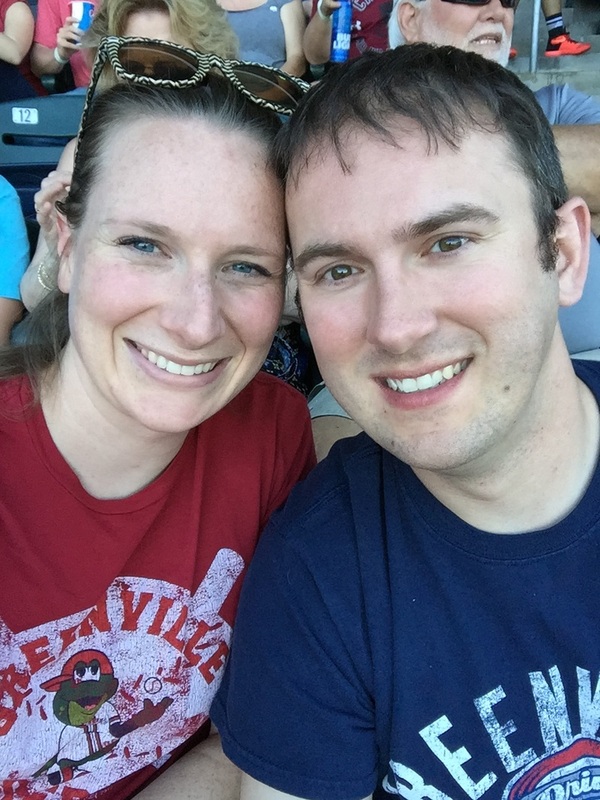 After lots of work, we relaxed yesterday and took in a little baseball. Our friends were generous enough to give us their tickets to the Drive game yesterday and it was so much fun. And the Drive won, which was icing on the cake! Now it's full speed ahead into the work week. 20 weeks we've been doing this Friday health news segment! I hope you guys enjoy it as much as I do. 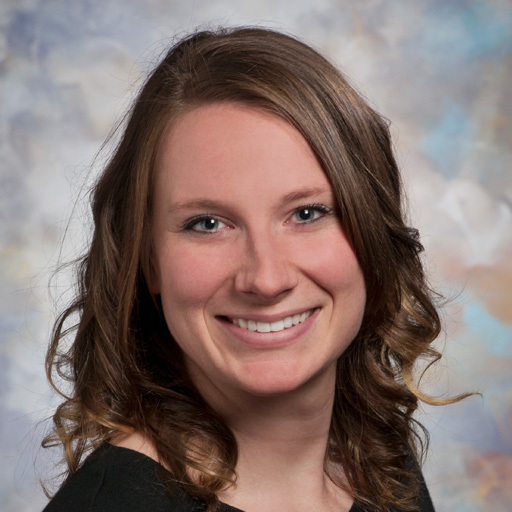 It helps me stay up to date on what's going on in my field and I think brings up some great conversation topics! 1. It's all about how you view it- A new study concluded that young children were actually more likely to gain weight throughout their childhood if their parents thought they were overweight. While there is no way to determine exactly why this happens, researchers think that potentially this is due to kids rebelling against parents trying to control their weight or due to parent shaming. It definitely encourages us all to be aware of how we motivate others. 2. Another reason why a detox isn't the answer- People have jumped on the juicing bandwagon because of the claims that it can detoxify the body. However, for most people, your body does a fine job on it's own 'detoxifying' and doesn't need any help. The body has systems set up to eliminate waste and many times these detoxes can alter the healthy bacteria in the body. There is no scientific research to say that juice or any particular substance aids in this detoxifying process. 3. 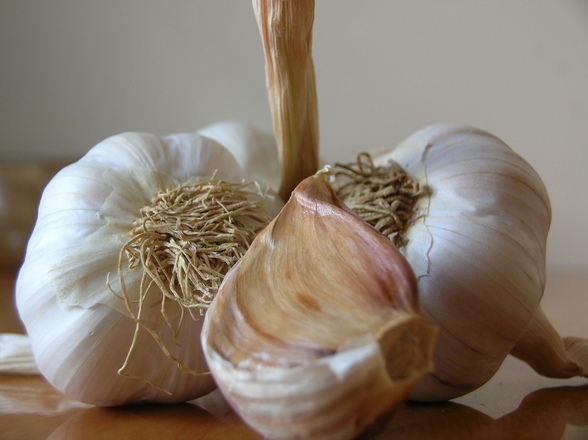 Let garlic sit and other tips- This article gives some great tips about getting the most out of your produce. From when to cut certain vegetables to how to cook produce, this article has some great ideas that I didn't even know! 4. Move more- We all know that as Americans we don't get enough activity, but this article really shows our downfalls. The main push lately is on physical activity, rather than a specific exercise routine. The National Physical Activity Plan Alliance is really encouraging people to make small changes in their everyday lives to increase activity. So parking further away and walking around your house is better than nothing! Unfortunately, much of my job during the work week is done while sitting. I try to get up and moving during my breaks, but that still leaves much of the day as sedentary. I've been thinking of a few exercises I do even while seeing patients. 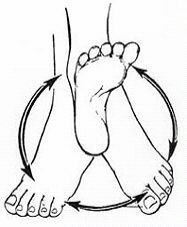 These exercises can get your blood flowing and can help increase energy. 1. Cry it out- A researcher explains his theory on 2 stages of tears. The first stage is something sparking high anxiety or an overwhelming feeling and the next is a moment of release or relief. This can be tied to both happy and sad tears. Researchers concluded that in evolutionary terms, tears signify the need for help and recovery. 2. Hello or Goodbye Fresh?- Meal-kit delivery services like Blue Apron, Hello Fresh and Plated have certainly grown in popularity over the past few years. While there are a variety of choices and options, not all of them are the healthiest of options. Some services even have a dietitian, but it really comes down to individuals being proactive about their nutrition needs and weeding out certain meals that may not fit into their lifestyle or plan. One of the biggest benefits of this type of service is honing cooking skills that can give you the confidence to try new meals and cook more on your own! A study from 1968-1973 has come back up in the past few years because it's results showed that individuals who consumed a diet low in saturated fat and enriched with corn oil, decreased cholesterol levels when compared to a control group. However, the individuals consuming a low saturated fat diet did not have a decrease in mortality risk; they actually found that those with greater drops in cholesterol had a higher risk of death during the trial time period. The findings of this study are contraindicated by other studies and are discouraged by national nutrition recommendations. However, it reminds us that our bodies are complicated and that the intake of fat may be more complex than initially thought. On another note about saturated fats, a researcher and his team have concluded that intake of saturated fats at specific times can alter our internal clocks and cause inflammation. Essentially, these saturated fats can slow down certain immune cells, leading them to be inaccurate in telling 'time'. 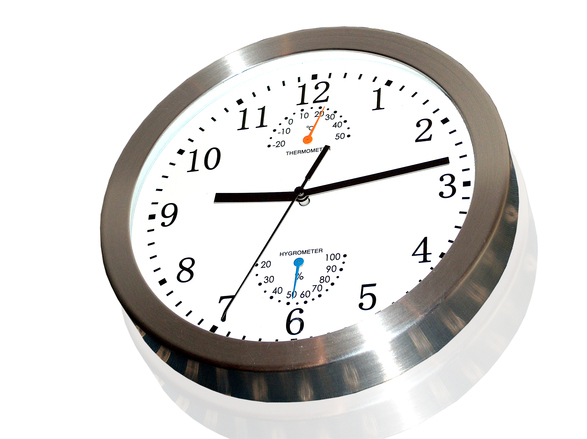 This confuses your body because it cannot tell, which cells are telling the right time. The team also found that good fats (unsaturated) can have protective benefits against this 'time change'. The big question comes down to whether or not we know enough about fats and are our recommendations faulty? Not the normal exercise or nutrition post, as this weekend was full of catching up on projects. I started the infamous removal of popcorn ceilings in the guest bedroom. It isn't difficult, but is definitely time consuming. We also expanded the size of the garden to 4ft x 8ft and we are excited to get some more veggies in there this season! This weekend was chillier than normal, so we didn't want to plant quite yet. We plan to do tomatoes, peppers, squash, cucumbers, green beans and kale. Hopefully, all will take and we'll have a wonderful crop come summer! The final project of the weekend was finishing the 'threshold' in the laundry room. I am not a big fan of traditional thresholds and was looking for a way to eliminate one here. Thankfully, the tile (that was recently put in) and the laminate floors are level. We cut a few smaller pieces of tile and made a nice transition between the rooms. I'm thinking about seeing where we can incorporate different transitions, other than just thresholds. What do you think?! 1. Keep your brain smart- A study, ongoing since 1989, has been tracking individuals and looking at their brain scans to determine the effect of exercise on the health of the brain as we age. The study showed that individuals participating in exercise routines had more gray matter than those who didn't. 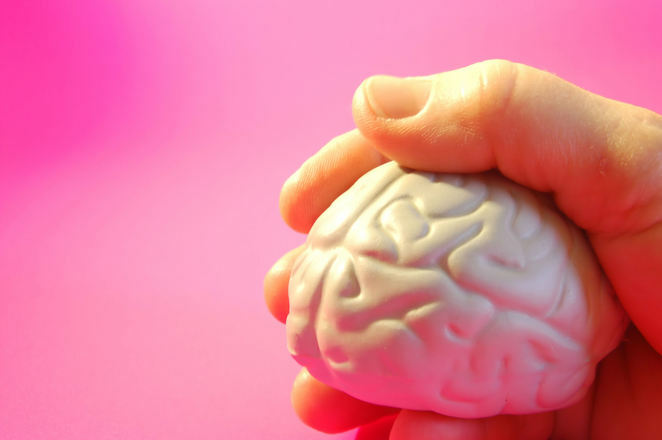 Gray matter is correlated with greater brain health. 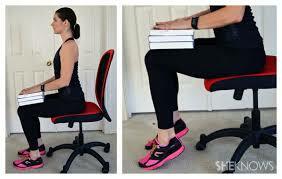 They also saw that people who increased their exercise during the study period again had an increase in gray matter. This being said should make you want to jump up and do 10 jumping jacks! ​2. Specialized nutrition to go with your specialized workout- We're noticing a big trend that fitness studios and boutiques are starting to branch out into nutrition. You'll notice that places like 9Round and Barre now have their own nutrition programs and recipes to correspond with their unique programs. While this is helpful to emphasize the importance of the combination of diet and exercise, it is important for people to check the credentials of the individuals giving advice. Make sure that a qualified person is supervising or managing over the program. 3. Healthier shopping- A potential app by MIT students that prints you a 'nutrition receipt' at the grocery store. Once you ring up your items, the app will tell you the nutritional value of your items and what deficiencies or nutrients you're missing based on your purchases. This could be the future of nutrition labeling. 4. Activity on nutrition labels?- A public health expert wants to add activity labels to nutrition facts labels to show how many minutes of different exercises would need to be performed to burn the calories from that particular food. The hope would be that this would encourage people to make healthier choices when it comes to food. Would you change your eating based on knowing how much it would take to burn off the calories? Now onward and upward to the weekend! Happy Friday!